Below are 5 workouts that you should be incorporating into your routine each week. These workouts are designed to improve specific aspects of your game whether that be arm strength, bat speed, quickness, etc. 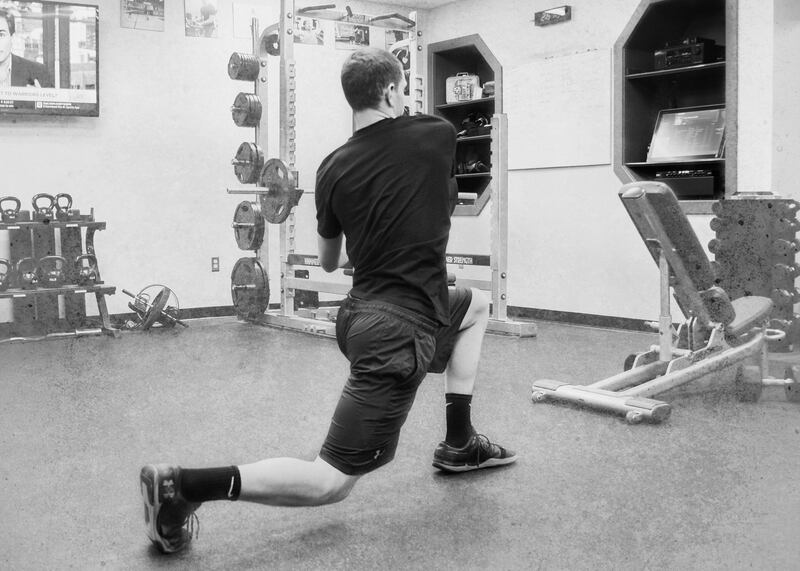 Baseball Effect: The combination of lunging and twisting is a great way to get rid of hip flexor tightness and will help open up your hips to improve speed in a variety of ways. This minimizes potential damage to the lower back while stressing the hip flexors, which will give you more rotational ability each time you throw the ball. How To Do It: Stand tall with arms at your sides. Step back with your right leg into a lunge. Lean back slightly and reach your right arm to the sky as you twist your torso over your front leg. Pause, then reverse movements back to starting position. Start off by doing 8 to 10 reps per leg for 3 sets. Baseball Effect: Treadmill Sprints are a great way to burn off stubborn fat. 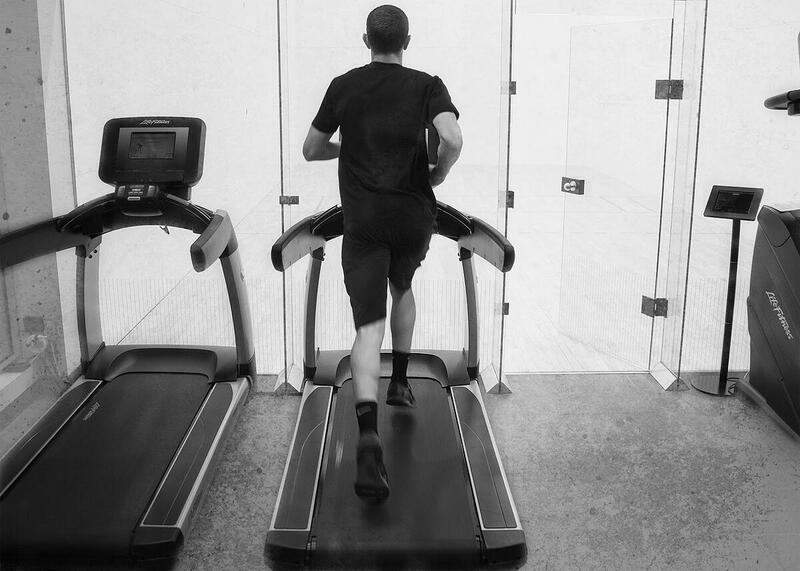 Sprinting on the treadmill will give you more control, cushioning, and protection from the elements over traditional sprints all while increasing your overall speed. Forcing your body to run faster for short distances will only benefit you while on the base paths. Start now and you’ll thank yourself during the season. How To Do It: Start the treadmill and walk slowly for 2 minutes. Increase the treadmill speed to a safe, but challenging mph and incline level for yourself while standing on the sides of the treadmill. As soon as it's up to speed, keep a firm grasp on the handles and begin to sprint for 20 seconds; releasing your grip when you've caught up to the speed of the treadmill belt. At the end of the 20 seconds, jump back off the belt (placing your feet on the side of the treadmill) and rest for 10 seconds. Try and do (9) 20 second sets for 3 minutes of sprinting. Work up from here. Baseball Effect: This workout goes under the radar for a lot of young players. Blackburns are huge for strengthening your entire scapula which significantly reduces the risk of shoulder and elbow injuries. A lot of throwing athletes avoid strength training. As a result we see a trend in deconditioned muscles in the scapula which makes the shoulder over compensate and can get out of sync. Over time, this impacts mechanics. How To Do It: The best way to get the most out of Blackburns is to do them in a series of static holds. First, find a bench or open ground to lay down chest first. For beginners, it is recommended to not use any weights and go up from there. Extend both arms out and hold. The key with these holds is to make sure you’re squeezing your shoulder blades together as hard as you can for the entire 6 seconds. If you’re doing it correctly, you’ll get an intense burn not only in your shoulders, but in your upper back as well. 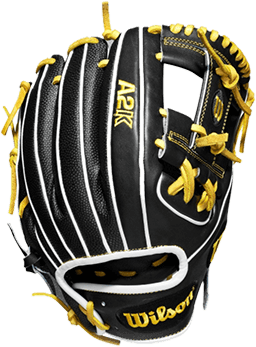 Baseball Benefits: Almost all aspects of baseball require great footwork whether that be hitting, pitching, fielding or throwing. Without great footwork and efficient movements, players will struggle to make challenging plays. And as we all know, making the correct quick movements in a game can be the difference between winning and losing. Another benefit of ladder training is for when you do make a wrong first step. How do you react? Doing proper ladder training can help you recover if you misread a ball off the bat or get a bad jump on the base paths. How To Do It: Below are examples of some of the most beneficial ladder drills for baseball players. Also known as a Zig Zag drill. This pattern follows a three count; In–Out–and Up. The foot that is in the ladder moves forward to the next box. Even though this exercise became famous by Bengals fullback Ickey Wood, it's still very relevant and useful to improve quickness, coordination, and concentration. Quickly hop five boxes and on the fifth box land with both feet ready to make another hop, but instead transition into a 1-Step for the remainder of the ladder. Crossover is a lateral run touching each box with one foot. Lean towards the direction you are going to propel yourself through the agility ladder with speed. Facing the side of the agility ladder, you are going to touch in and out of each box with both feet. Follow a four-count of in–in–out-out. Repeat this drill on both sides of the ladder. Baseball Benefits: Incorporating a medicine ball into your workout regimen is extremely important for baseball players. Here’s an example: let’s say you swing an endloaded bat. To be effective, you must be able to build up enough energy by utilizing your core/hips to get the heavy barrel through the zone fast enough to maximize your power. 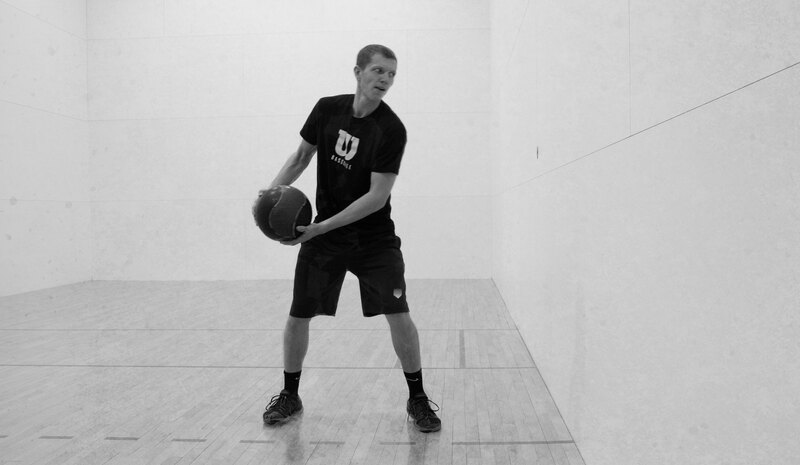 Doing medicine ball throws improve your ability to store and release energy from the hips, which is crucial for power. Do you have an offseason workout routine you stick to you? We want to hear about it! 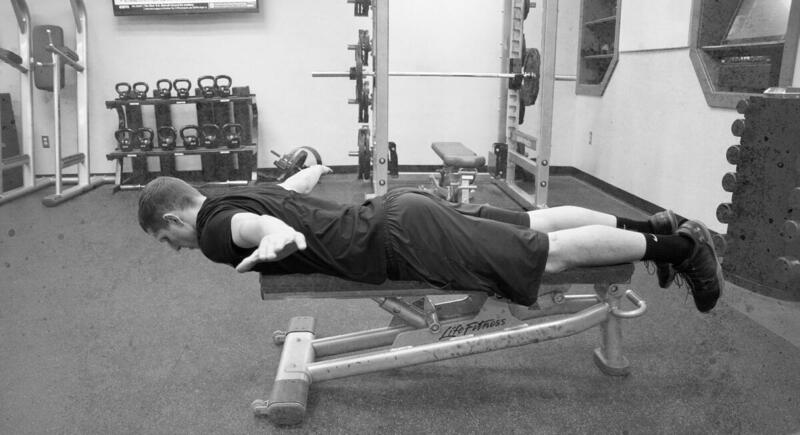 Drop a comment below with your favorite exercises!